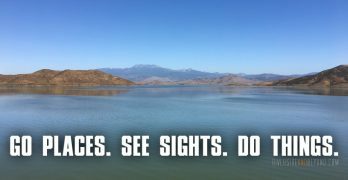 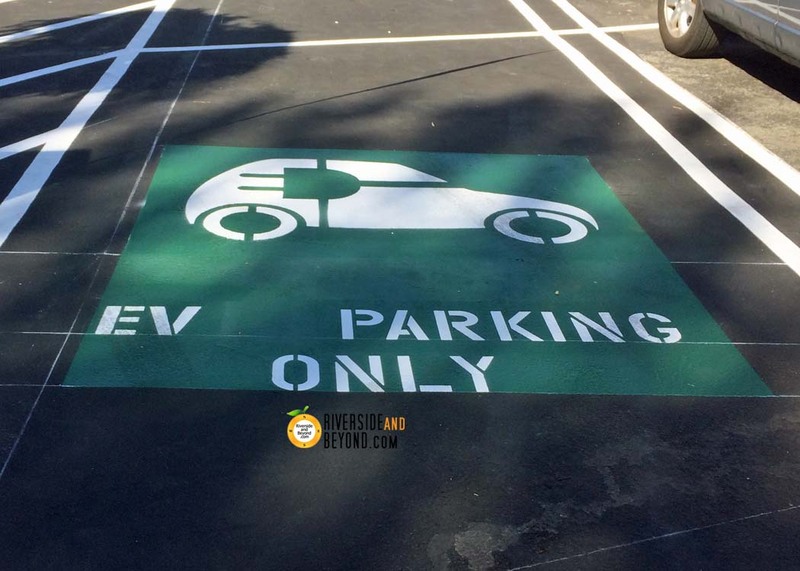 If you live in Riverside and you drive an electric vehicle, you are in luck. 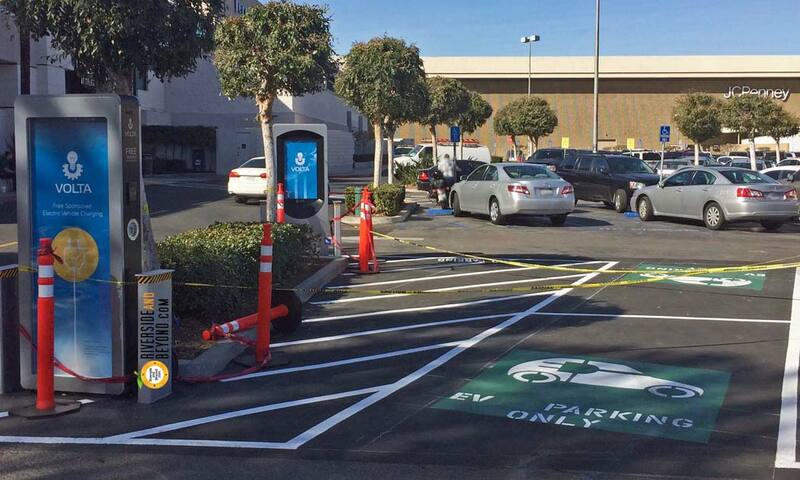 It looks like it won’t be long before you can charge your electric vehicle for free at the Galleria at Tyler in Riverside. 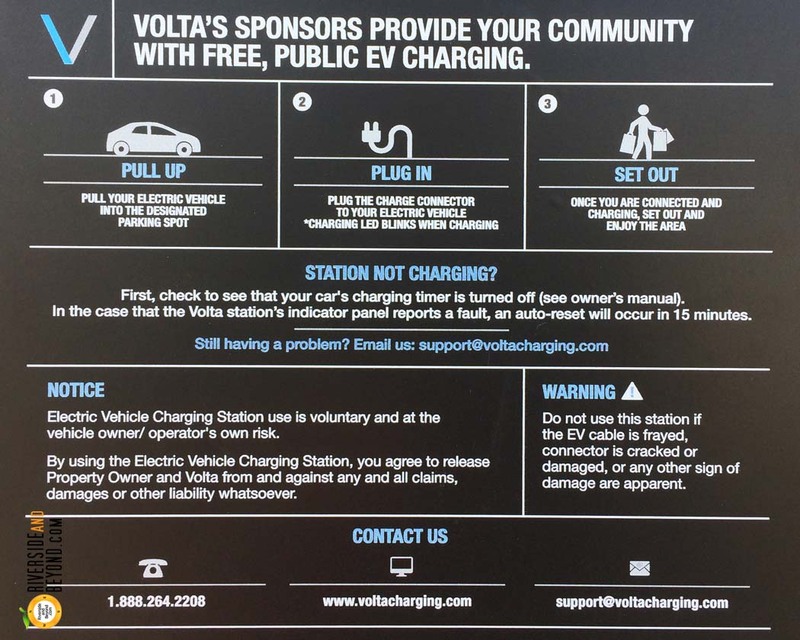 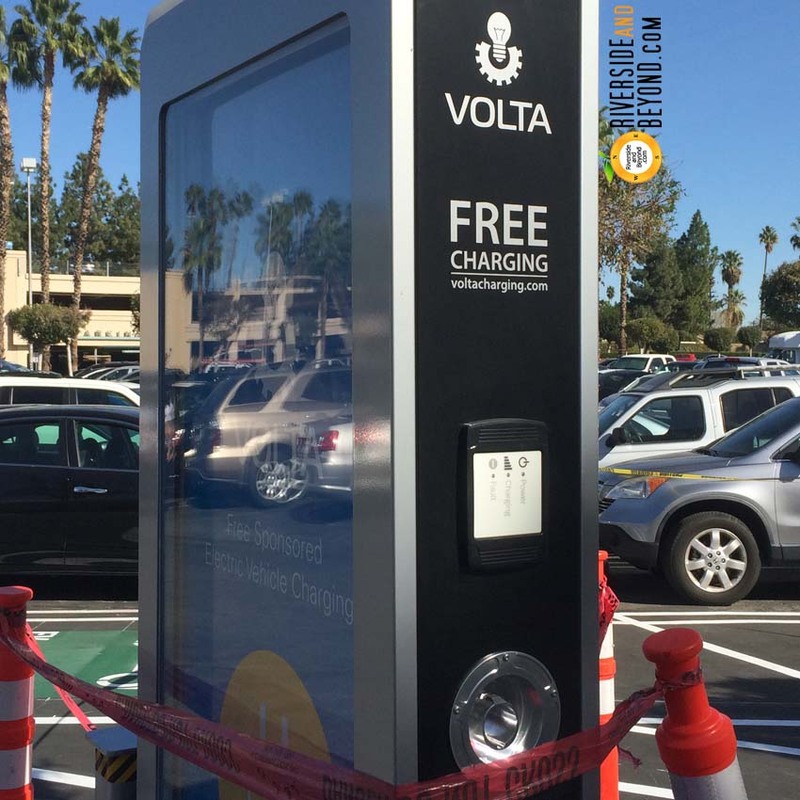 For more on Volta Charging, visit www.voltacharging.com.